With the real estate market at a high, there’s a growing need for effective Realtors. RealtorMag states, “36% of homeowners say they find it beneficial to receive communication from a real estate professional, even if they aren’t in the market to buy or sell…” So how do you communicate and stay in front of clients in a diverse and fast-paced housing market? 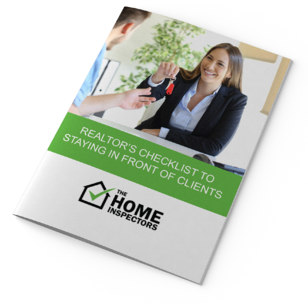 DOWNLOAD OUR REALTOR’S CHECKLIST FOR MULTIPLE TOOLS AND STRATEGIES TO MAINTAIN VALUABLE CLIENT RELATIONSHIPS!